On April 23, 2015, Ashland Museum Members enjoyed a festive event celebrating the opening of the Ashland Museum’s newest exhibit – Bringing in a New Century: 1900-1940. 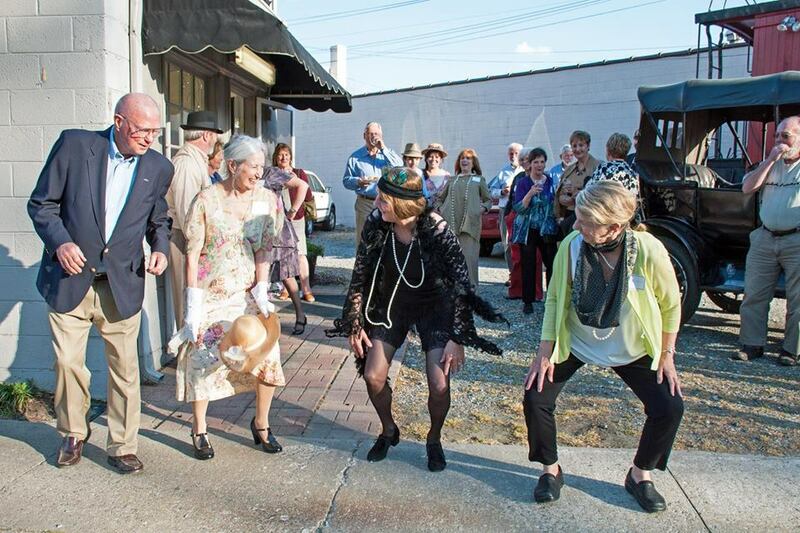 Tours of the new exhibit, dancers in period costumes, and vintage automobiles made this a very special, fun event. For more photos from the event, click here. Become a Member of the Ashland Museum to receive your invitation to future Exhibit opening events and discounts on Museum programs.